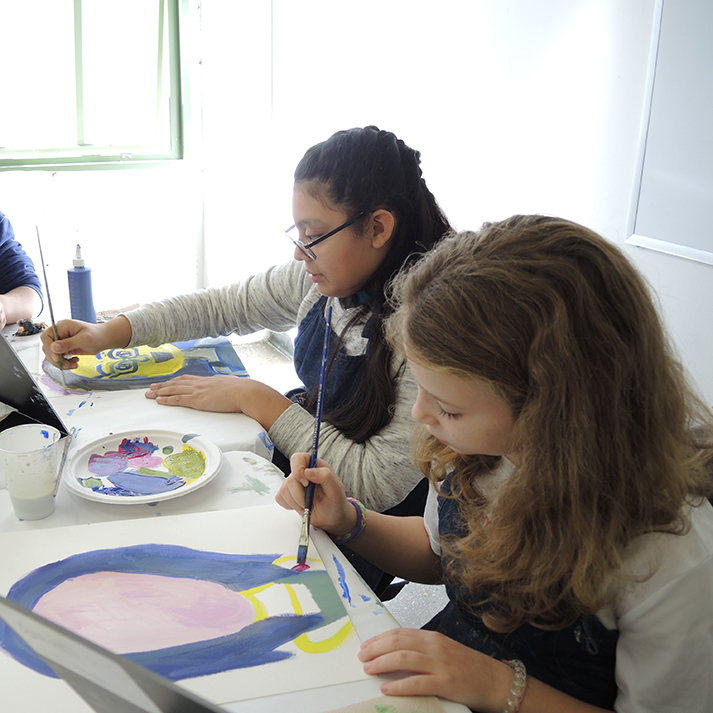 Designed for ages 9-12, these classes allow students the opportunity to explore new materials independently and create their own works of art inspired by artists from around the world. No experience required. These free classes require registration. Goal: For children aged 9 to 12 to gain confidence exploring a variety of media and art making styles and techniques. Now registering for Spring 2019: Session 1. Register here.